A psychological entertainment, GUMNAAM HAI KOI takes the audience on a thrilling roller coaster ride of emotions. 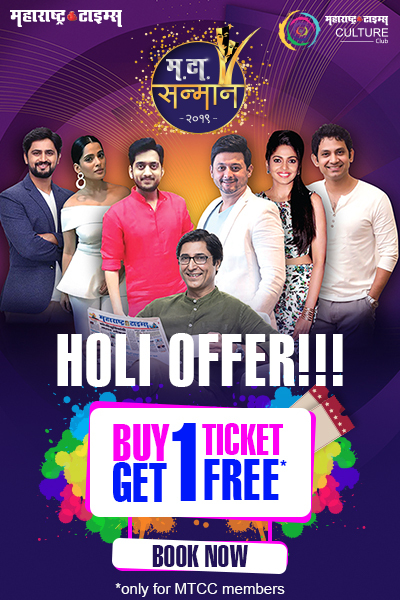 Artists:- Madhura Welankar, Angad Mhaskar, Shaila Kanekar, Prajkta Datar, Rohit Phalke. For more details, please call on 9167711649. Working hours – 11 am to 7 pm (Mon-Sat). It’s time to party, learn and have an exciting, enriching time together! The MT Culture Club will empower, equip and enable its members to lead more fulfilling lives, achieve their aspirations and do more with their lives. © 2017 - 2019 MT Culture Club | All rights reserved.